In 2007, as soon as she was eligible, Diana acquired her broker’s license. This has allowed her to be much more of an asset to her clients and their goals. More than a salesperson, Diana’s clients consider her to be their consultant and trusted advisor. A lifelong resident of New Jersey, she has only resided within the areas in which she works, and as such she can provide personal insight to anyone interested in moving to or doing business in her region. She takes a personable approach with her clients to ensure that they are comfortable in the decisions that they are making, and as a result generally becomes their Realtor for life! Diana loves to study current real estate market trends, making her a great source of knowledge for her clients and peers both. For this reason, in 2010, Diana was chosen as one of only ten members of the Strategic Planning Committee for the Monmouth County Association of Realtors (MCAR), to help shape the future direction of the board. Because of her proven track record and expertise, in 2013, Diana was selected by her colleagues at the MCAR to represent them and serve on the Board of Directors for the NJAR. In the same year, she was also appointed as the first-ever chairwoman of the Young Professional’s Network (YPN) of the MCAR. Aside from the MCAR and NJAR, Diana is also a member of the National Association of Realtors (NAR). After achieving her broker’s license she was eager to learn even more to help her clients and so she has also earned the following NAR designations: Accredited Buyer’s Representative (ABR), Short Sale and Foreclosure Expert (SFR), e-PRO (to effectively expand her business online), and GREEN which helps her clients selling or buying environmentally friendly real estate. Diana has a colorful and full life outside of work. She currently lives in Ocean County, where she is raising her 14 year old son Logan as a single mother. Diana enjoys fitness, golf, dancing, photography, and absolutely anything down at the Jersey shore. She is also a part-time actress, model, private investigator, and licensed EMT/Firefighter. Diana believes in giving back to her community, and she is a very active resident. She is a member of the Englishtown-Manalapan Volunteer First Aid Squad since 1995 and the Central New Jersey Italian-American Club since 2010. Despite her busy schedule, she devotes time to being very involved in Logan’s life as she volunteers for the Boy Scouts of America, Jackson Libery Highschool, and his Little League teams as well. Whether selling or buying you can trust Diana’s honesty, knowledge, integrity, high energy, and passion to bring you successfully to the positive end result you are seeking. 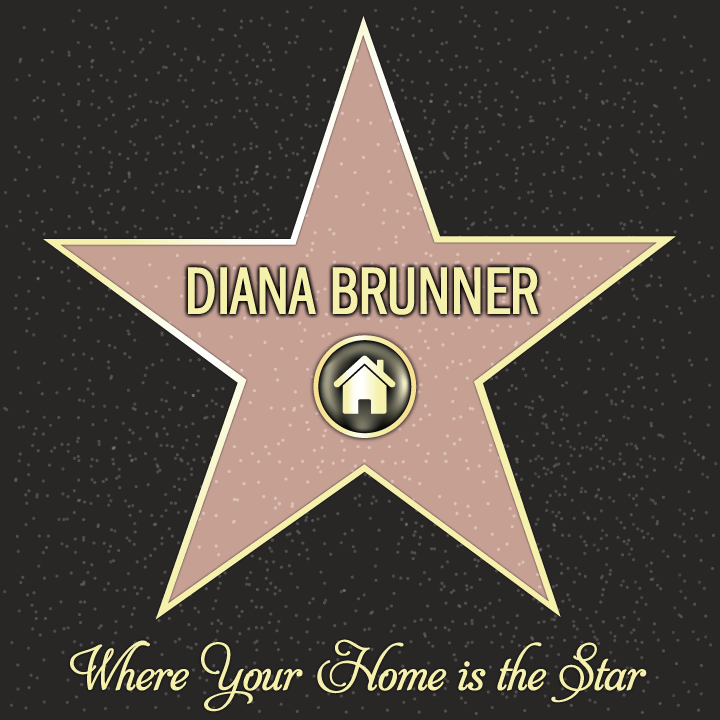 Call her direct today at (732) 904-8403 or e-mail her at Diana@DianaBrunner.com.